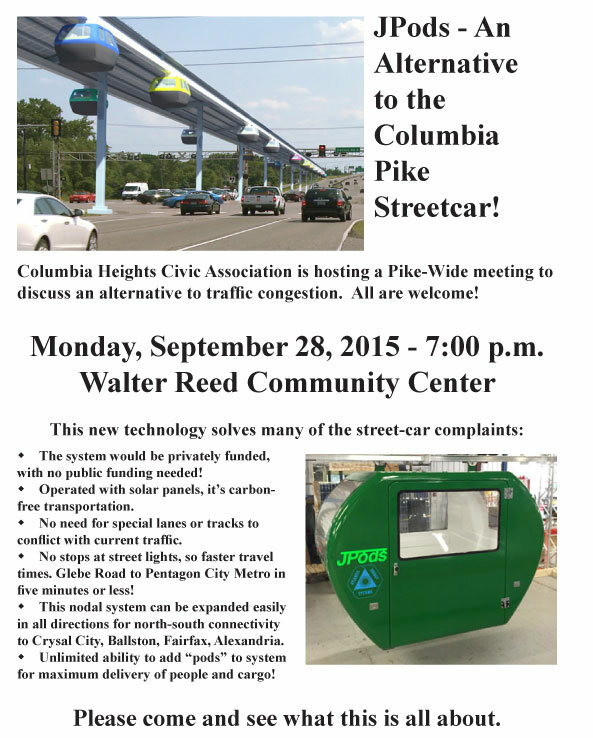 A simple linear network on Columbia Pike. The starting point is the Red Cross. Each RouteTime mmap has a different start point. Travel times are color coded. Travel times include walking, riding and ticketing times. Vehicle speed is based on 37 mph. A more maxtrix network centered on Columbia Pike. Each RouteTime mmap has a different start point (Red Cross). Travel times are color coded. Travel times include walking, riding and ticketing times. Vehicle speed is based on 37 mph. Expanding the network to connect the Metro at East Falls Church and Van Dorn.